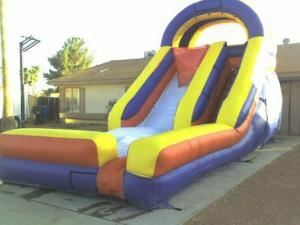 At All Family Bouncers Party, we offer the best prices, service, and selection in the area. We provide a wide range of quality party supplies and free delivery in most areas. We've got a wide variety of bouncers to choose from as well as great party supplies, including tents, tables and chairs. We make it easy to book your party, just browse our selection and order on line 24 hours a day.